The next summit meeting between U.S. President Donald Trump and North Korean leader Kim Jong Un is likely to happen early next year, a senior administration official said on Friday. “A meeting is likely sometime after the first of the year," the U.S. official told a small group of reporters. 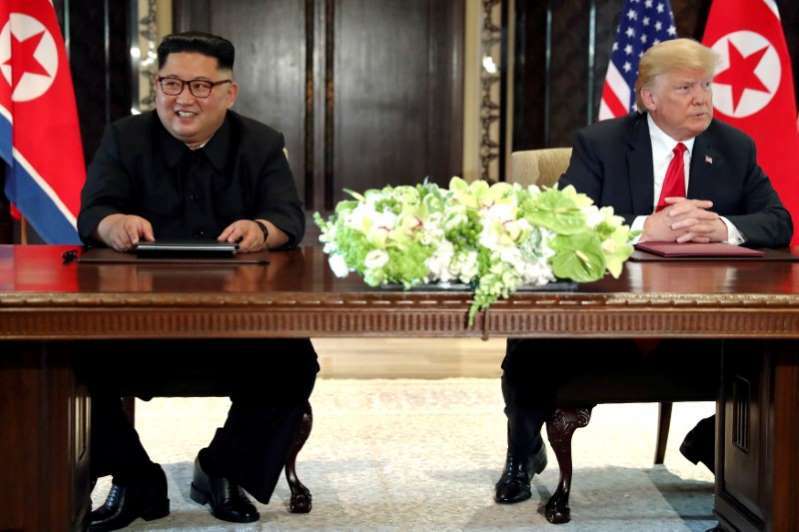 "I’m very hopeful we’ll have senior leader meetings here in the next week and a half or so between myself and my counterpart to continue this discussion so that when the two of them get together there is real opportunity to make another big step forward on denuclearization," he told VOA.